Like most shooters, the Warp Core Breach is designed to get a lot of alcohol into you quickly, so absolutely no room in the glass is wasted on mixers. With a name like Warp Core Breach, of course, you’re not expecting anything subtle. It’s meant to be drunk as a shot, but it’s not a bad tasting cocktail, so you can definitely drink it a little bit more slowly. Be careful serving these at parties, as things can get way out of hand very quickly. 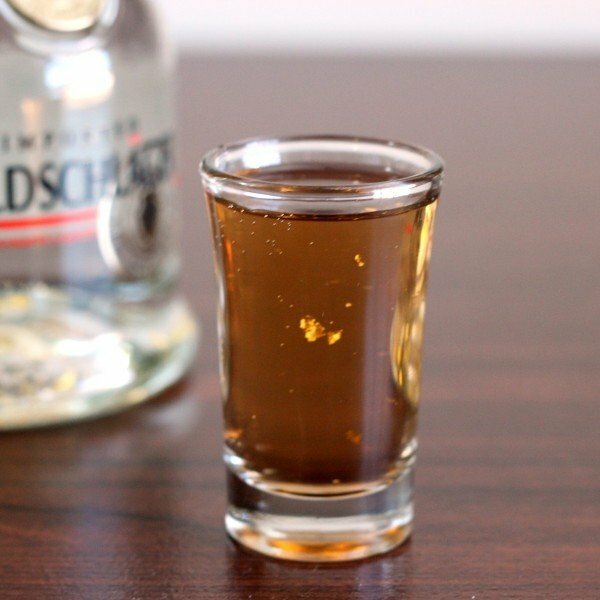 Note that the gold flakes from the Goldschläger tend to settle to the bottom fairly quickly, so right before serving, you might want to give the drink a quick stir and get them moving again. 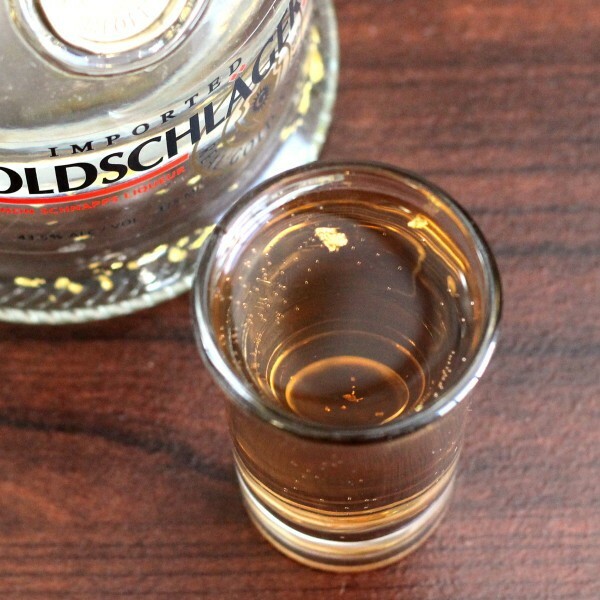 Pour the Goldschlager into a shot glass, followed by the tequila, followed by the Jack Daniels. If i wanted to pre-mix this shot and serve later, how would i make it as a full bottle? Simple, use basic math, and scale up! This is obviously not the recipe for the warp core breach drink served at Quarks Bar in Las Vegas while The Star Trek Experience was running. That recipe is available as well over at the ugly couch show website. Good luck finding the bowl. I’m glad I got mine when I did.